VillageReach employs staff with diverse professional backgrounds, covering public health, law, business development/marketing, finance, and software development. The majority of our team is located in the communities we serve. 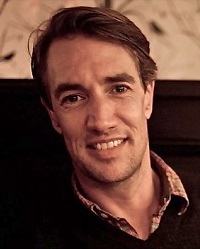 Olivier leads the design, implementation, and monitoring and evaluation of health system programs, with particular focus on Francophile countries (e.g. Guinea and Democratic Republic of Congo). He supports the operations of existing health system programs as well as the development and implementation of new programs. 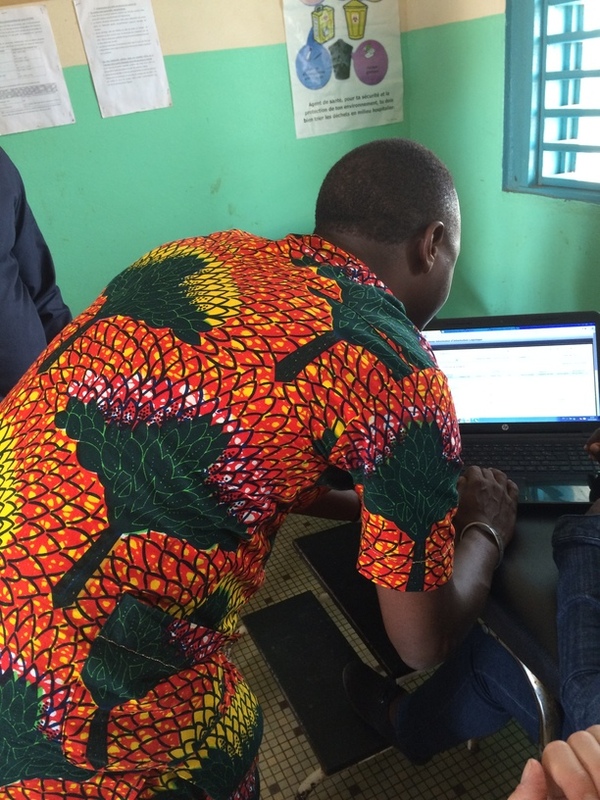 Prior to VillageReach, Olivier was with ITECH, managing health information (e.g. EMR, LIMS) and laboratory systems implementation in the Haiti and Côte d’Ivoire teams. Prior, Olivier was the Operations Manager for the HIV Vaccine Trials Network laboratory program at Fred Hutchinson CancerResearch Center. 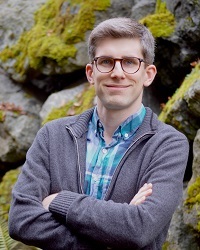 Olivier holds a PhD in Biomedical Sciences from the University of Liège in Belgium, completing his post-doctorate work at the University of Washington. 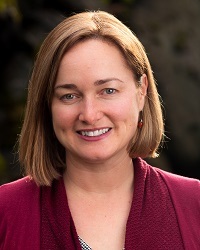 Erin Larsen-Cooper is responsible for supporting the design, implementation and evaluation of health system programs at VillageReach. 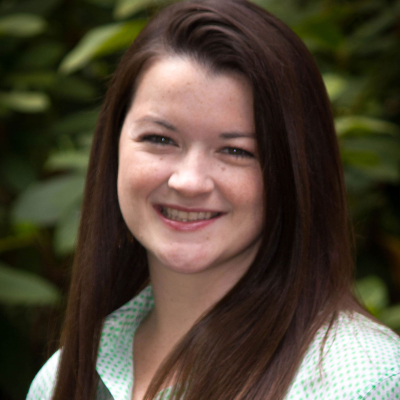 Erin brings experience in analyzing health and logistics data for program improvement, monitoring and evaluation. 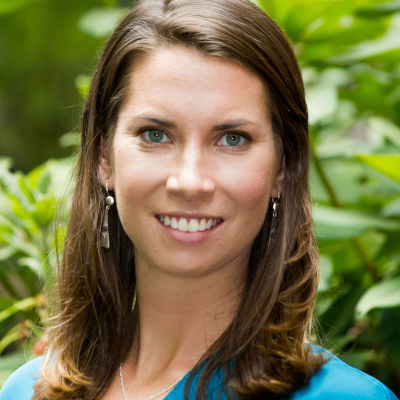 Prior to joining VillageReach, Erin worked in various public health and non-profit settings, including serving as a community health volunteer in Uganda for the United States Peace Corps. 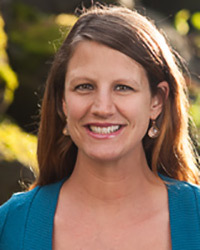 Erin holds a MPH in Community Oriented Public Health Practice, an MSW in Community Centered Integrative Practice from the University of Washington and a BS in Community Health from Western Washington University. 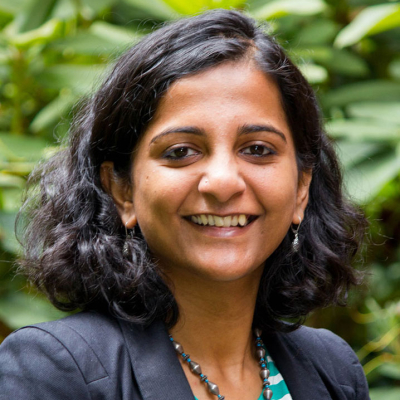 Vidya Sampath works on the design and oversight of impact and process evaluations of various HSG programs, while providing technical and management assistance to day-to-day project implementation and advocacy work. Vidya has over five years of international development experience in South Asia and East Africa, carrying out project start-up efforts, implementation, M&E, trainings, capacity-building, and community-based and lead participatory research. Prior to joining VillageReach, Vidya worked with Plan International, the Russell Sage Foundation, and the World Health Organization. Vidya holds an MSPH in International Health Systems from the Johns Hopkins Bloomberg School of Public Health, and a BA in International Relations from Mount Holyoke College. As Program Associate, Jodi-Ann supports the design, implementation, and monitoring and evaluation of VillageReach health systems programs. 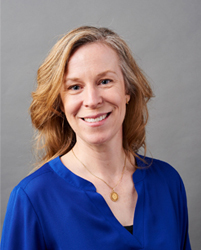 In addition to previous work in global health, Jodi-Ann brings experience in business management, financial consulting, and organizational efficiency to the health systems team. She holds a Master of Public Health from the University of Michigan and a Bachelor of Arts in Communications from Boston College. Nora provides support and oversight in the design, management and evaluation of programs to improve health systems. 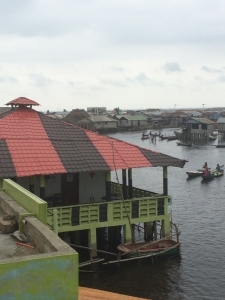 Prior to working at VillageReach, she served for three years as a Peace Corps volunteer in Benin, where she worked on a variety of public health issues, including water, sanitation, hygiene improvement and youth reproductive health education. 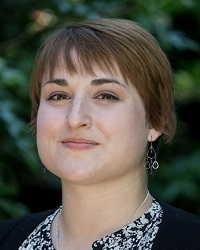 Nora holds a MPA from the Evans School of Public Affairs at the University of Washington. Ana is responsible for supporting the design, implementation and evaluation of health system programs, focusing primarily on Mozambique. Ana brings experience in program implementation and healthcare operations. Prior to joining VillageReach, Ana worked with Johns Hopkins Medicine International, managing their Brazil collaborations. Ana holds an MS in Health Systems Management from the University of Baltimore. Typically, when I’m giving the “dinner party” description of what I do, I will say that I work on supply chain strengthening projects that are based in French-speaking West and Central Africa. A lot of these projects focus on getting quality vaccines where they need to be, on time, and in sufficient quantity. I guess I cheated since this is more than one sentence! What is one thing you hope to achieve in your job. At the core, the thing that I most hope to achieve in this job and, more globally in my career and life, is to improve health and equity among historically disenfranchised groups. 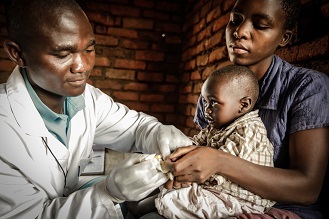 I think that once you’ve got the basics (like vaccines) covered, people can really thrive. Seattle is a really special place and there are so many fun ways to enjoy all that the city and surrounding areas have to offer. I do a lot of outdoors-ing in my free time—biking, trail-running, skiing, backpacking—all of the “earth child” activities characteristic of your typical Seattle resident. Lately, I have been feeling really at home running in groups of women. One of my favorite books is “Braiding Sweetgrass” by Robin Wall Kimmerer—a fantastic ecologist and a brilliant writer and storyteller. The book is about a lot of things, but what brings me back to it time and again is how cleansing and grounding it feels to absorb its lessons. I love how Kimmerer writes about how important it is and how good it can to feel to acknowledge the generosity of the one planet that we have been given. She talks a lot about intentional reciprocity between human beings and the land we inhabit. Katie supports HSG program design, implementation and evaluation. She holds a Bachelor of Arts in Psychology from Colgate University. 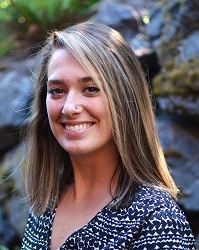 Prior to joining VillageReach she worked as a Program Manager at Big Brothers Big Sisters of Puget Sound. 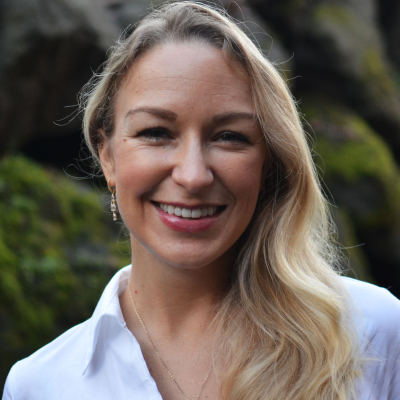 She is currently pursuing her Master’s of Public Health in Health Services with a certificate in the Global Health of Women, Adolescents, and Children at the University of Washington. 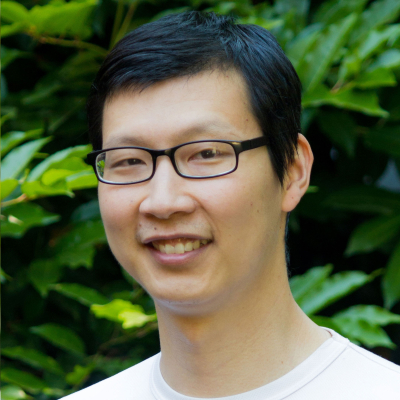 Chongsun works in the Information Systems Group primarily focused on software development on the OpenLMIS platform. 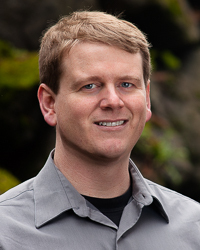 He brings to VillageReach over 5 years of full-stack software development in Java and Web technologies. He also brings a diverse background of technical experience working in both for-profit and non-profit. He has taught computer classes in community centers, done technology program development, performed technical support for low-resource individuals, built websites for clients, and handled systems and database administration. Chongsun has a B.S. in Computer Science from the University of Washington. Communication is constant and ubiquitous – something we do with nary a thought throughout our lives. It’s so natural in fact that we tend to take it for granted. After all, when was the last time you engaged in a meta-conversation about the efficacy of a discussion you just finished? Alternatively, when did you last work on improving your lexis or grammar? If you’re like me, it’s been a while. Because our communication styles seem perfectly adequate for our daily personal lives, we tend to focus on more pressing concerns. For a technologist, that likely involves implementing some aspect of a project… and failing. Lack of communication is often the problem. Software shops don’t tend to advertise it, but programming and IT are risky business. An IBM study found that nearly 60 percent of projects fail and that human, rather than technological, factors play a dominant role. Miscommunication is among the surest ways to kill a project. Sponsors may be misinformed about progress and withdraw support after subsequent disappointment. Business analysts may misunderstand users’ needs, developers may misinterpret analysts’ requirements, and because software development is often a collaborative endeavor, developers may even misunderstand one another. A lot can go wrong and — statistically — probably will. Our collective communication skills are simply not as good as we’re inclined to think. The good news is that being aware of the communication conundrum is itself a tremendous step toward addressing it. This was brilliantly illustrated by a recent trip of mine to Benin. I was there as a software developer on the OpenLMIS project, accompanied by my French-speaking colleague and interpreter Nora Phillips. I was also equipped with a French vocabulary limited near exclusively to “croissant,” “crème brûlée,” and “merci.” Despite the language barrier, the opportunity to observe and communicate with our end users was invaluable. I had always been told that the Internet connectivity in Benin was poor, and had interpreted this to mean slow. I quickly found that it’s instead highly sporadic. For a web application like OpenLMIS, this is a critically important difference. Observing it made me reconsider technical approaches made within the software’s code. It even allowed me to propose entirely new real world activities and processes that could be supported by potential new additions to the software. I gleaned a myriad of details about our logisticians as well. For example, they make frequent use of checkboxes that have uncommonly short labels within our forms. Because logisticians tend to do so without benefit of sitting at a desk, our forms are unnecessarily difficult for them to use. The logisticians wouldn’t have known to ask, but as a developer I could immediately see that increasing the invisible “hit area” associated with our checkboxes would cheaply and effectively improve their experience. The list of such examples could certainly go on. By putting a developer in direct contact with our end users and their environment, our team deliberately added a new perspective and voice to those typically heard within product-requirement discussions. It had obvious benefit and helped nudge OpenLMIS toward the minority of projects destined to succeed. Technical endeavors desperately need this kind of mindset – one that proactively aims to foster communication. To those who championed the trip and hosted us in Benin: merci beaucoup! 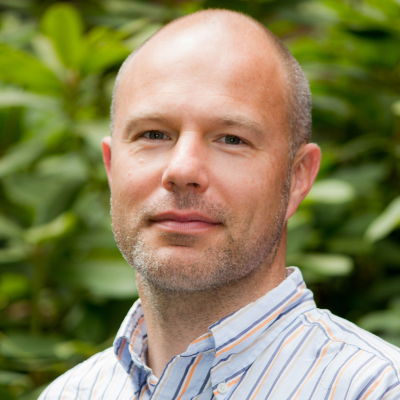 Ben is part of the Information Systems Group and contributes to the development of OpenLMIS. He has over 10 years of experience as a software developer and has worked in the defense, logistics, telecom, and manufacturing industries. He has also spearheaded the development efforts for a variety of public websites, and served as a technical-recruiter. 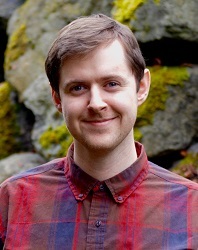 Ben has a Computing and Software Systems degree from the University of Washington. Josh Zamor works with the Information Systems Group as a Software Development Engineer and is responsible for technical development of VillageReach’s software technologies. Josh brings to VillageReach five years of experience developing web-applications for government and non-profit organizations and more than two years’ experience working and living in Tanzania from his service with the United States Peace Corps as an Information Communications Technology teacher. Josh’s past projects include the development of Grand Canyon National Park’s Online Weighted Lottery web-application, Grand Canyon River Outfitters Association’s Online Launch Calendar web-application, co-founding Peace Corps Tanzania’s ICT Committee and developing Peace Corps Tanzania’s Volunteer Resource website. Josh has a B.S. in Computer Science from Northern Arizona University. 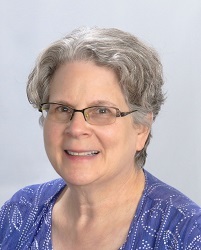 Mary Jo is a part of the Information Systems Group and serves as the Product Owner for the OpenLMIS community. She focuses on understanding the community’s product needs, defining the feature roadmap, and delivering on the product strategy. Mary Jo has more than eight years of experience addressing challenges across the global development sector, from implementing mobile health solutions to measuring social impact. 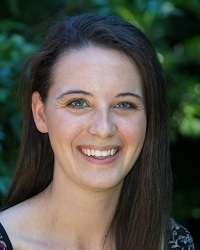 Most recently Mary Jo worked at Grameen Foundation as the Program Manager for MOTECH, an open-source platform used to cultivate demand for health services through behavior change communications. She worked on developing and implementing solutions in low-resource settings within the public health sector, specifically in Reproductive Maternal Newborn and Child Health (RMNCH), HIV/AIDS treatment, and vaccinations. Mary Jo has worked and lived in multiple countries in Latin America, Asia and Sub Saharan Africa. She earned her Bachelors in International Business and Marketing from the Carlson School of Management at the University of Minnesota University. 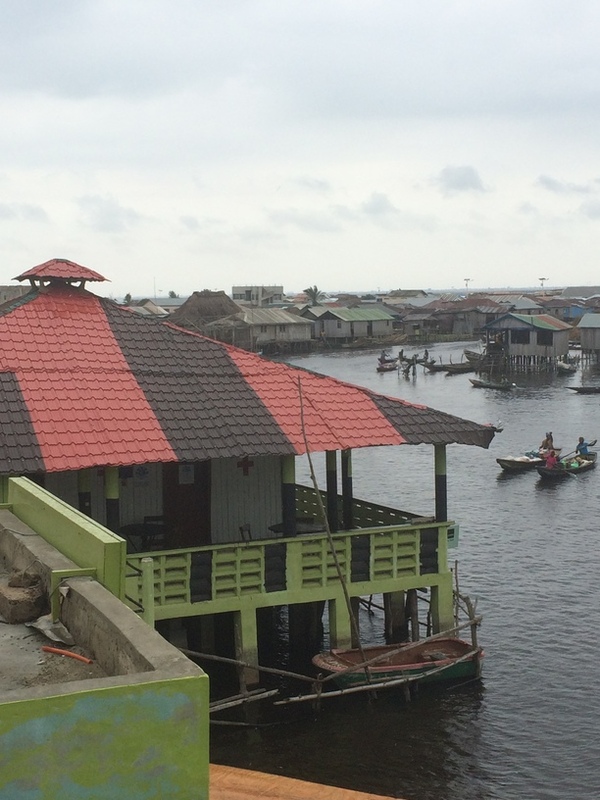 As VillageReach’s first official OpenLMIS Community Manager, Tenly will be working with existing and new OpenLMIS partners – including implementers, software developers, and countries – to strengthen the initiative and build a vibrant OpenLMIS community. Tenly has worked in international development in Africa for eight years, her previous projects focusing on logistics and supply chain oversight and design, primarily in West Africa. Tenly also brings experience working with a natural resource collaborative in Montana and Idaho, bringing parties with diverse interests together to collaboratively develop land use policy. Prior to joining VillageReach she served as an Urban Agriculture Agent with the Peace Corps in Senegal. She is fluent in French and the Senegalese dialect of Wolof. 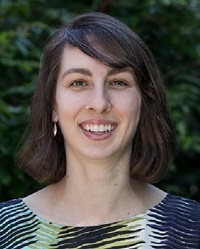 Rachel works in integrated technology support and implementation for global health systems projects at VillageReach. Her current projects focus on Android platform mobile tools and streamlining data flow in low resource areas. She has additional experience in international ICT policy in the fields of accessibility for Persons with Disabilities and engaging youth with ICTs. 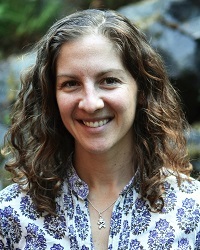 Rachel has an Master of Science in Information and Communication Technology for Development (ICT4D) from the University of Colorado Boulder School of Engineering. Christine works on the development and implementation of VillageReach’s technology initiatives including OpenLMIS and CCPF (Health Center by Phone). She provides project management and support for software development to ensure high quality deliverables and community impact. Christine brings experience in research as well as the design and implementation of mobile applications in low resource areas. Prior to joining VillageReach, she spent 3 years implementing electronic medical record (EMR) systems in hospitals throughout the United States and Canada. 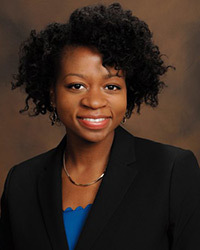 Christine has a Master of Public Health from the Boston University School of Public Health and a BA in International Relations from Connecticut College. Sandy is responsible for the execution and management of internal and external communications as well as supporting key leadership in all development and fundraising efforts. She develops collateral, strategies and best practices to ensure cohesive branding and messaging across all communications channels serving a diversified audience of advocates, media, technical partners, grantors, individual donors and VillageReach employees. Sandy has over 15 years of experience in the field of communications in both the for-profit and non-profit sectors. 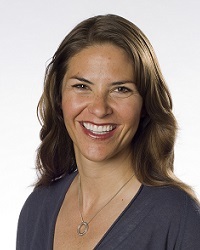 Prior to VillageReach, she served as PR and Communications Director for several Seattle-based non-profit organizations in addition to honing her skills in corporate communications and marketing for global advertising agencies and clients, including Microsoft. 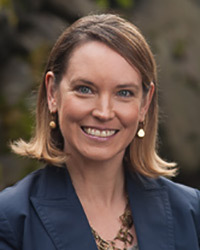 Sandy holds a BA from University of Oregon’s School of Journalism and Communication. Olivia provides administrative and operational support to the VillageReach office. In 2005, Olivia founded the Tibetan Orphan Fund, an organization with the goal of reducing infant mortality rates in rural Tibet, after visiting the region on a school trip to China. Since then, she has spent time studying the role NGOs play in social activism in Bangalore, India and lived in Spain for six months to better her language skills. 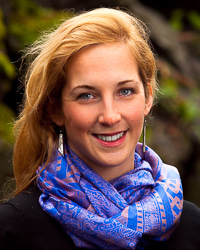 Olivia graduated with a Bachelor of Science in Public Health, with minors in Spanish and Global Health, from the University of Washington Honors Program. Rossner supports accounting and administrative operations for VillageReach. 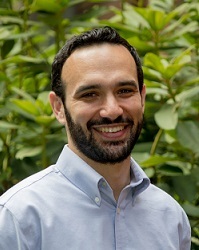 He works to accurately and efficiently gather, connect, and record financial information for the organization. Rossner brings skills in accounting and operations management. He received his degree in Accounting and Business Administration from Western Washington University. Gabriella provides administrative and operational support for grants and contracts. Previously, she lived in India where she volunteered for an NGO focused on community-based mental health interventions. There she developed and implemented mental health resiliency curriculum for school-aged children. 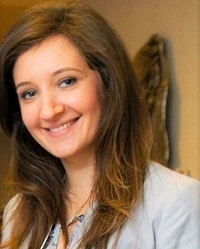 Prior to joining VillageReach, she was employed at Swedish Medical Center. Gabriella graduated from the University of Oregon with a BS in Human Physiology and completed minors in Nonprofit Management and Biology. Alice supports administrative and financial operations including human resources, account, and communication. Prior to VillageReach, Alice worked in the financial industry from banking to retirements. With her skills in detail and organization, she helps support the director of Finance & Operations. 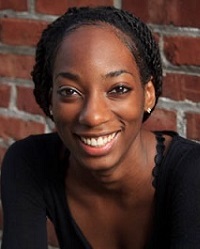 Alice is a graduate of University of Washington with the studies of Sociology, Diversity and Woman Studies. Anna supports the coordination and execution of internal and external communications as well as the developmental and fundraising efforts of VillageReach. 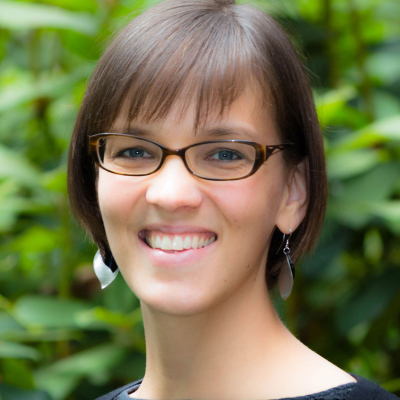 Anna has prior experience at several international development organizations where she worked on grant writing, program management, social media, and other external communication. As a Peace Corps Volunteer in Botswana, Anna focused on global health issues including HIV and malaria. She holds an MA in Post-War Recovery and Development and a BA in Political Science, both from the University of York in the UK.